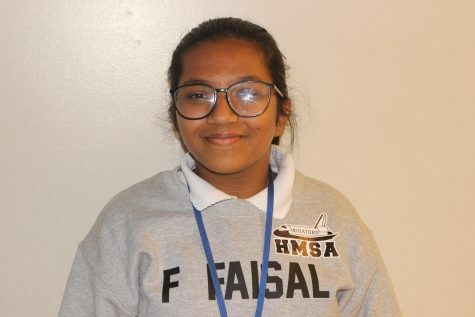 Fatima Faisal is a freshman at Hawthorne Math & Science Academy. She likes to sketch anime and sceneries during her free time. She also likes to spend time with her family.